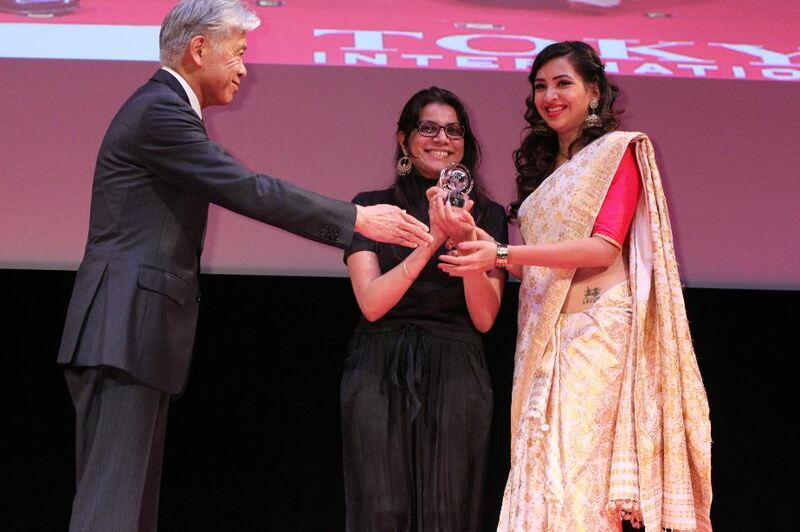 Alankrita Srivastava’s Lipstick Under My Burkha has just won ‘The spirit of Asia’ Award by the Japan Foundation Asia Center. Recently, they won OXFAM Award for Best Film on Gender Equality at the Mumbai Film Festival. The film is produced by Prakash Jha. The film will travel next to the Stockholm International Film Festival in November, before heading to the Cairo International Film Festival. Lipstick Under My Burkha chronicles the secret lives of four feisty women from the bustling bylanes of Bhopal as they chase their small dreams of freedom. And stars Konkona Sen Sharma, Ratna Pathak, Ahana Kumra and Plabita Borthakur. It features Sushant Singh, Vikrant Massey and Shashank Arora. The making of ‘Love You Zindagi’ is full of happy moments!